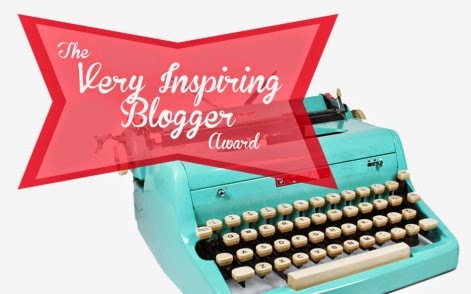 I'm super excited to be reviewing such an amazing product for you all today. 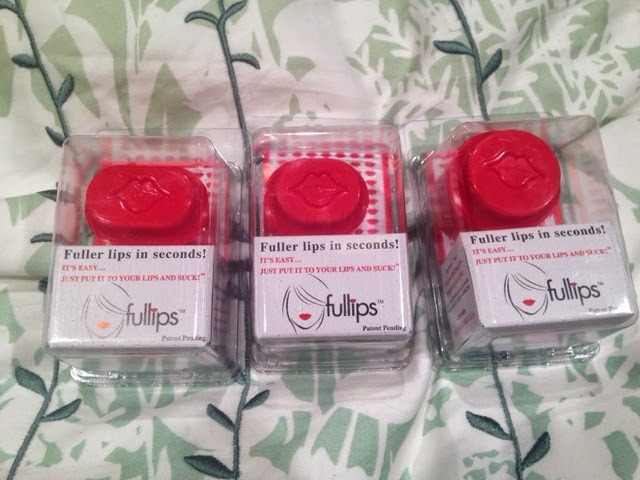 Fullips not only have fantastic products, but they do so much for the community. This is a quote from Tiffany about Fullips explaining how they give back to the world. 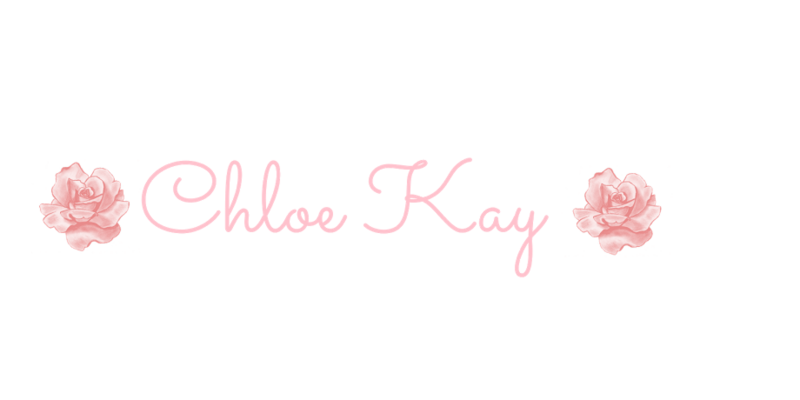 "We also have our Kissing Cancer Goodbye campaign running that you can also check out - we donate product to women that have, or have survived, ER+ Breast Cancer. Our company really believes in the importance of being socially responsible and are on a mission to help encourage other women in small business, and find ways to give back to the community. Additionally, all of our manufacturing and packaging is done through other small businesses and/or organizations that also have similar positive missions-supporting places like Opportunity Village in NV is one example, which is who does our packaging services." I got three different shapes of the Lip enhancers. 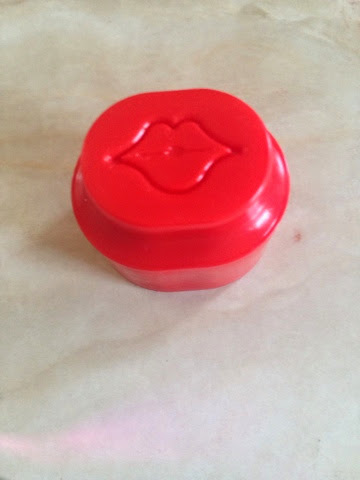 I have medium sized lips and all of the lip enhancers fit my lips very well. I found even more amazing results when they were used on people with smaller lips. The first is the Large Round shape. I think this shape is the most universal of the three and will work on most lip shapes. But if you are looking to target specific parts of your lips, I would recommend either the small or medium oval. 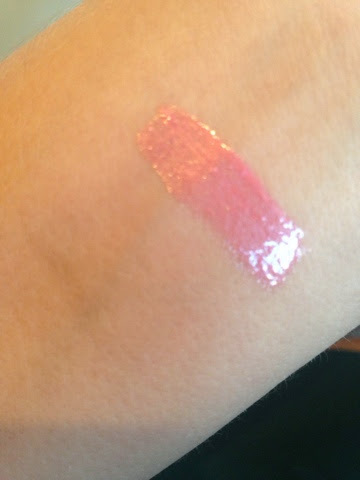 The pucker up lip plumping gloss was so amazing. 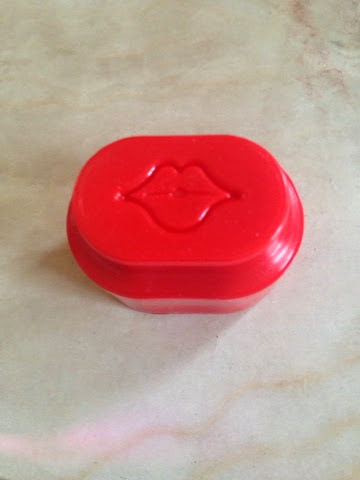 It has a beautiful shine and really helps give you the look of having full, plump lips. The gloss gives you that wonderful tingly feeling which I love. 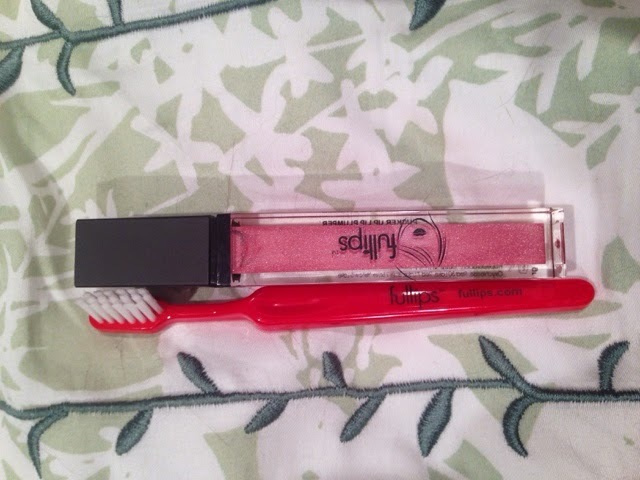 There was also a lip exfoliating brush which is a great size and really helps remove dead skin from your lips. I recommend using it before you use the lip enhancers . It really makes a difference. 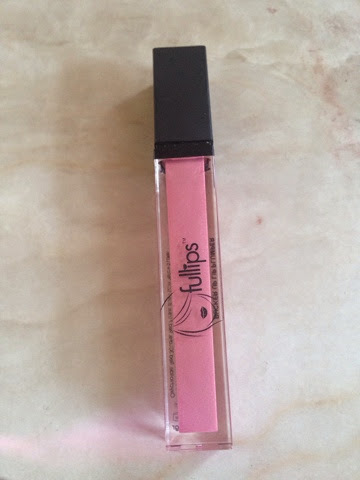 I really liked using the Fullips products because they are so original. The people behind the company are truly amazing and generous people. I think it is important for companies to give back and that is exactly what they do.